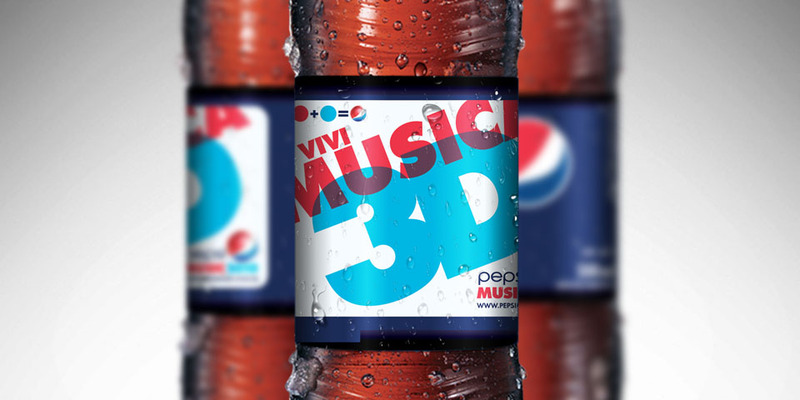 BridgerConway has worked on the festival identity, but on this occasion, the strategy included an additional element which was to get consumers involved even before the festival started. 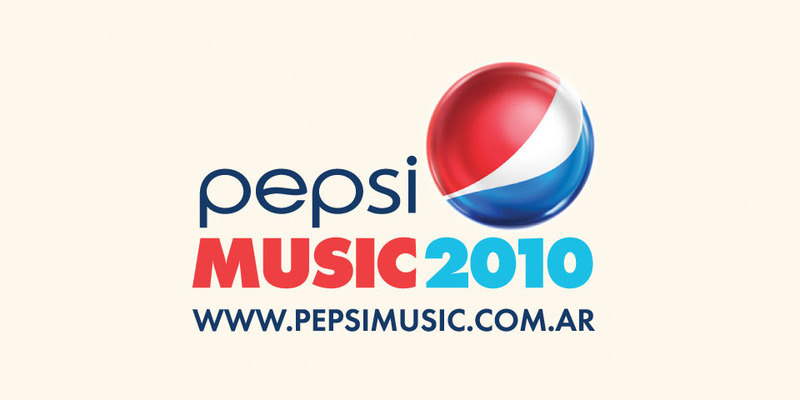 Compared to a number of annual events in Argentina, Pepsi Music Festival is considered ‘the’ musical event of the year. The reason for this is it is a musical ‘marathon’, unlike other festivals. It is about 10 days long on average and over a hundred international and national bands and musicians perform at the event. 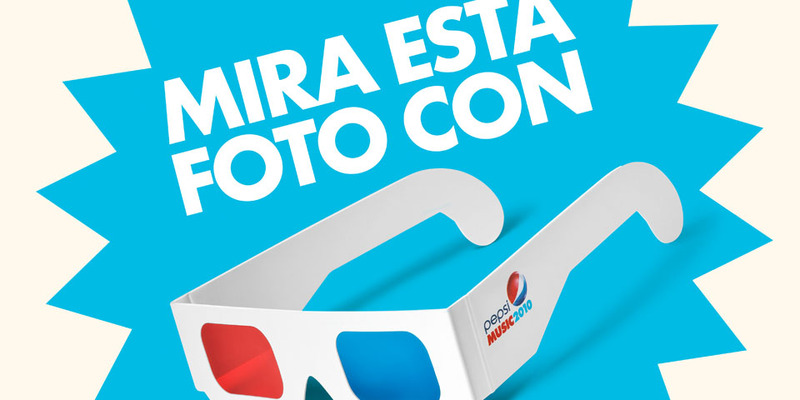 In this way, consumers took part in competitions and draws on the website and proposed several ideas ranging from the stadium set up to the ad designs. 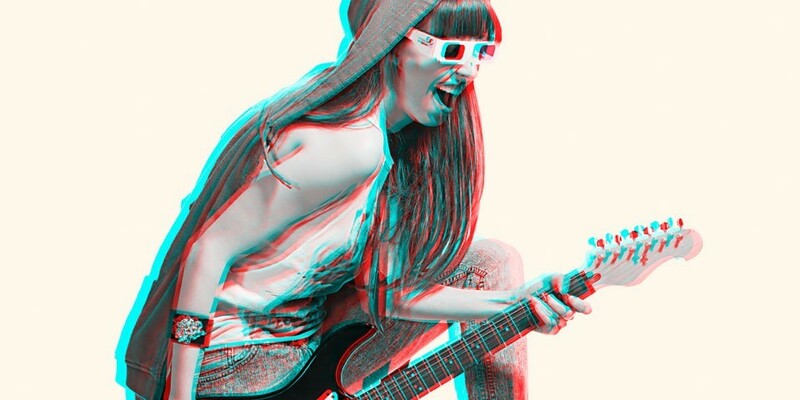 BridgerConmway was in charge of the festival’s communication campaign, brand, concept generation, website development, digital campaign and merchandising. 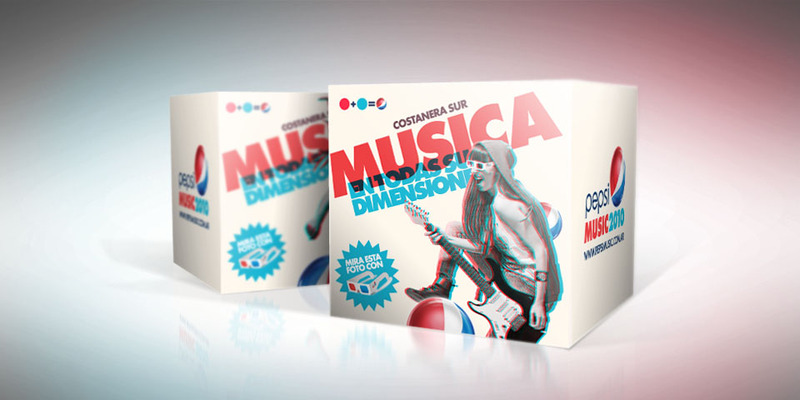 Pepsi Music Festival consolidated its position as the ‘true music marathon’ in Latin America. Consumers got involved and the festival was also organized in other provinces throughout the country. 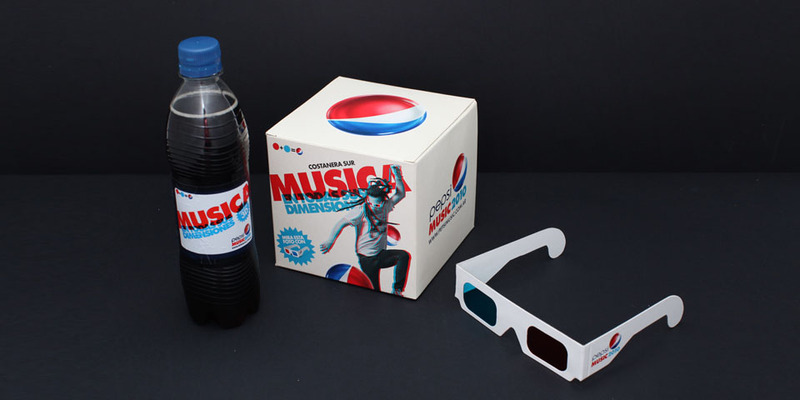 Pepsi Music has become a national event.